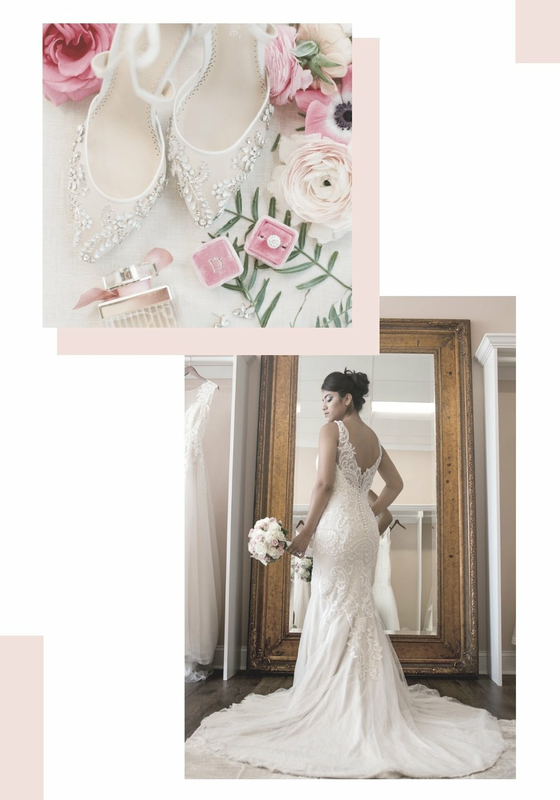 Family owned bridal boutique nestled in the heart of quaint HoHoKus, New Jersey. 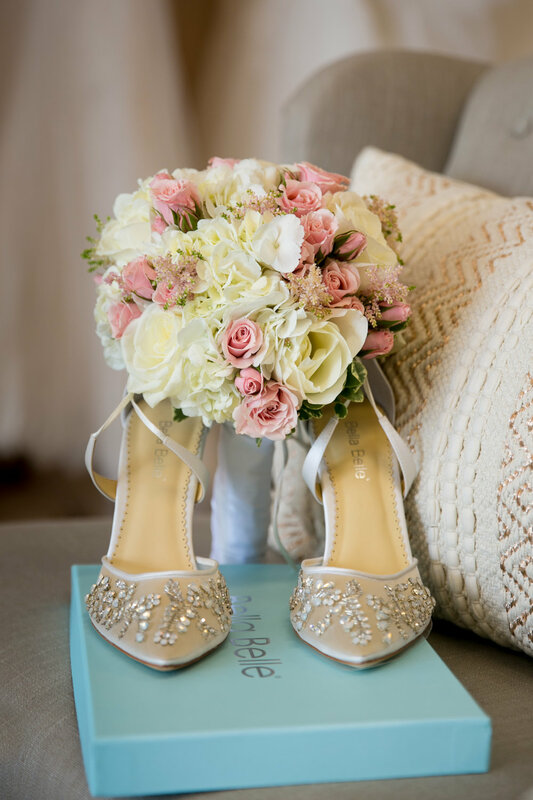 It all began with Aida’s overwhelming fascination of weddings! Our wedding dress collections include in-house designs that have been created with love and the real you in mind. Shop your wedding dress at Rosi’s Bridal Studio in HoHoKus NJ today. 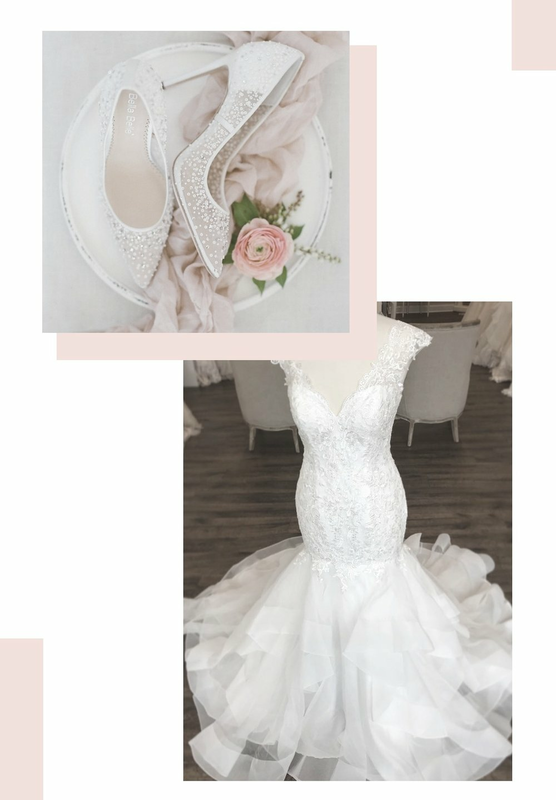 Join us and step into your dream dress! 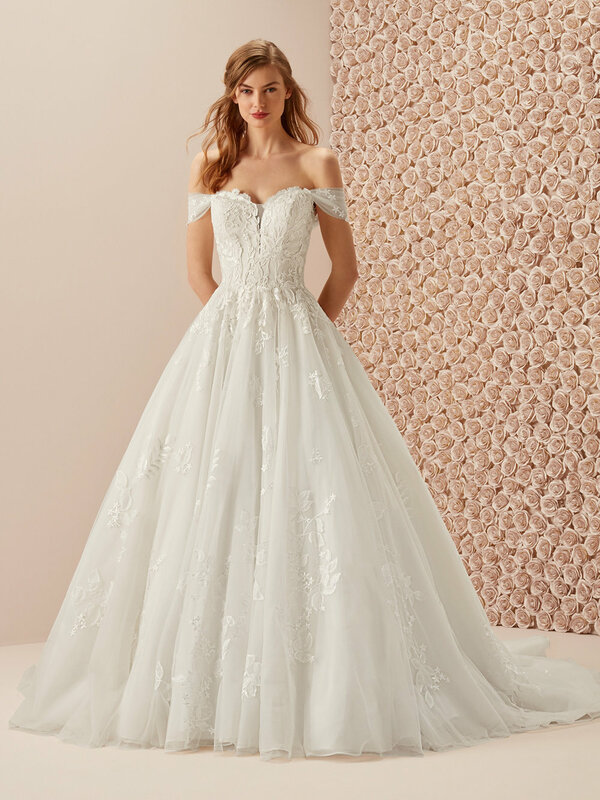 Custom designed bridal dresses for the bride who can’t find what she has dreamed of anywhere else!